The DASH Diet is a healthy eating plan designed to help lower blood pressure without taking medication. DASH is an acronym “Dietary Approaches to Stop Hypertension.” It has been proven to lower cholesterol, improve insulin sensitivity, and be an effective way to lose weight, thanks to the healthier lifestyle it promotes. Research on the DASH plan was sponsored by the U.S. National Institutes of Health, and numerous studies have revealed that DASH can reduce the risk of several diseases, including certain types of cancer, heart disease, diabetes, heart failure, stroke, and kidney stones. As a result of its many health benefits, the U.S. News & World Report has ranked the DASH Diet as the #1 diet in 2011, 2012, 2013, and 2014. What is the DASH Diet’s Eating Plan? DASH is high in fiber and low-to-moderate in fat. 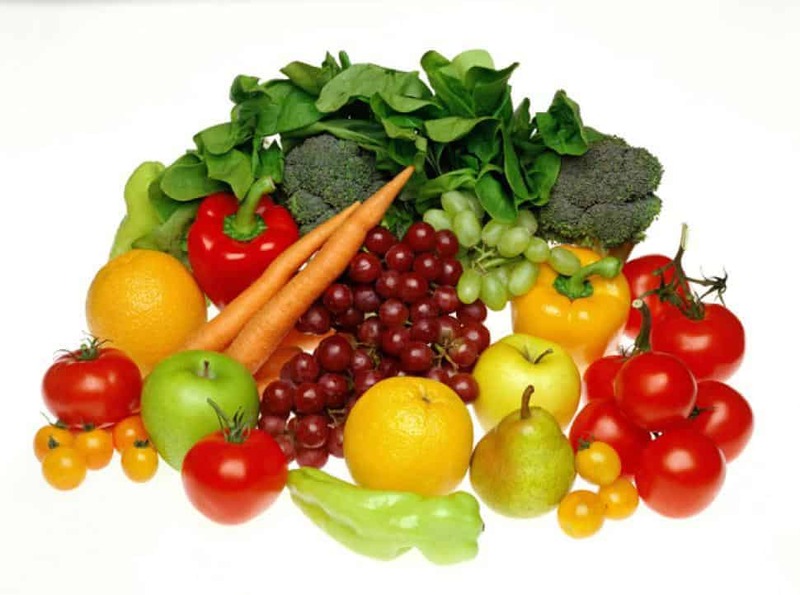 Followers of DASH eat a diet that’s rich in fruits, vegetables, and either low fat or nonfat dairy. The diet also includes lean meats, fish, and poultry, whole grains, and nuts and beans. Think of it as an easy-to-follow, Americanized version of the Mediterranean diet. DASH is designed in a way that it is flexible enough to meet the lifestyle and food preferences of most people. The original DASH plan was developed specifically to lower blood pressure, but now there is also a weight loss option available. Snacks include foods like light string cheese, nectarines, almonds and kiwi. Snacks include grape tomatoes, light cheese, baby carrots, and guacamole. DASH is a great option for anyone who is looking to get live a healthier lifestyle. There’s something for everyone, too. In addition to the original and weight loss plans, DASH also offers vegetarian options. Check out all of the different options and more sample mean plans at dashdiet.org. © 2016 by Overweight.net, an LiVenture. All rights reserved. No part of this document may be reproduced or transmitted in any form or by any means, electronic, mechanical, photocopying, recording, or otherwise, without prior written permission of LiVentures.